Do Snap in Dentures affect my speech? 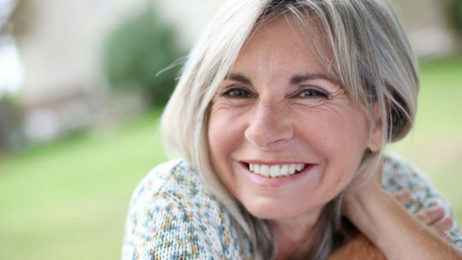 Our patients write us lot of questions about Snap in Dentures, and it is normal because they need to be sure with the treatment they want to get. One of the most common is “Do Snap in Dentures affect my speech?”. If you have the same question we can help you to answer it.